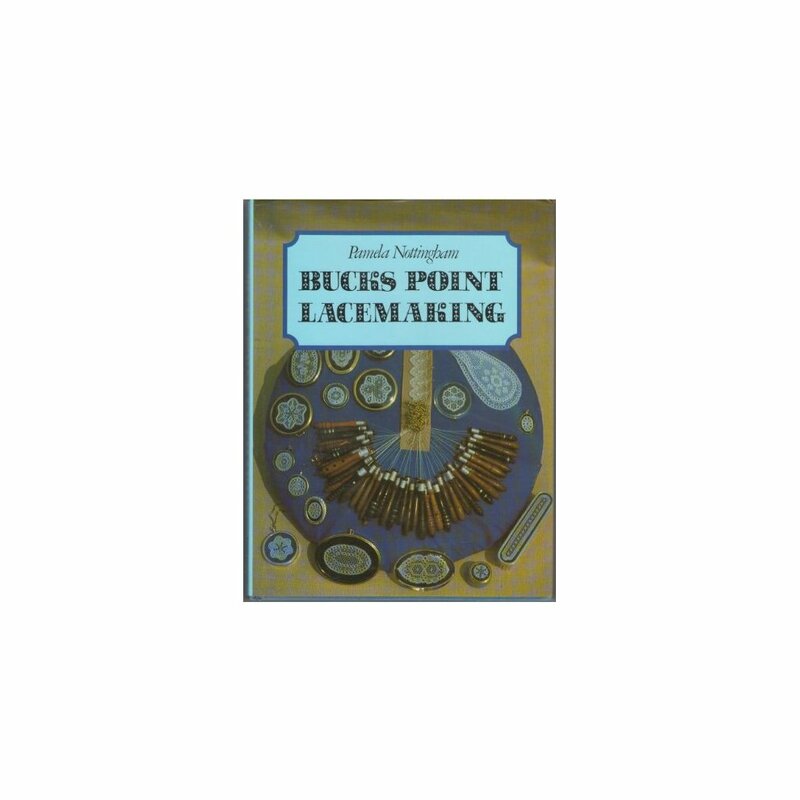 Beginning with the basic stitches and lace edgings, the book then gives fourteen traditional patterns presented as a progression of increasing skill levels. 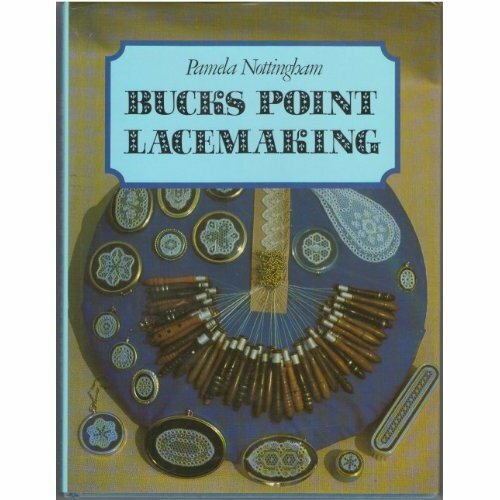 The author assumes that most readers will come to Bucks Point lace with a knowledge of bobbin lace methods, but it is possible to begin lacemaking using this book and an appendix gives additional information. Following the first section of traditional patterns, there are examples of decorative hexagons and length, shapes not normally found in older patterns, and circular motifs and fillings. Of the 27 patterns in the last section, 24 have been designed for a variety of mounts - frames, brooches, boxes for example - and the last three, two jabots and cuffs to enhance the appearance.